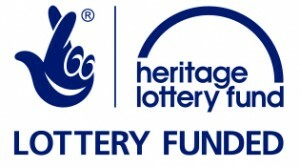 Talking Quilts is a project of The Quilters’ Guild of the British Isles. 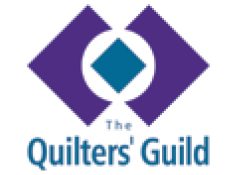 The Quilters’ Guild is a registered charity in England and Wales (1067361) and Scotland (SCO43174), and a company limited by guarantee (3447631). Copyright © 2017 Talking Quilts. All Rights Reserved.